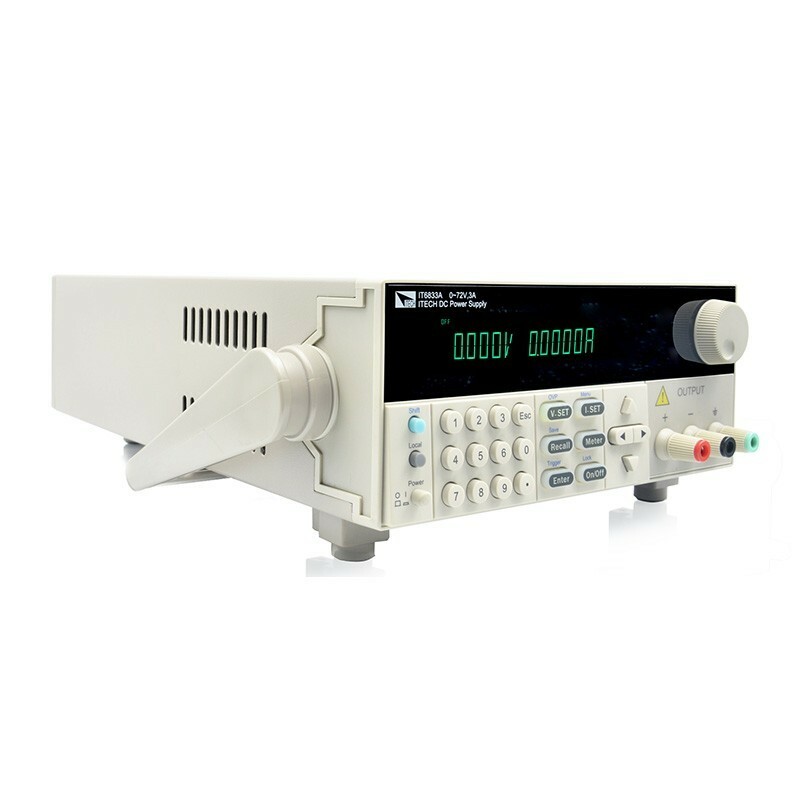 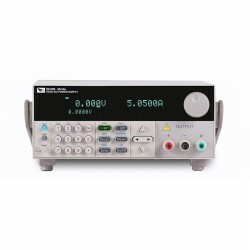 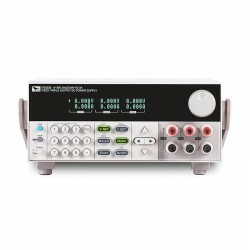 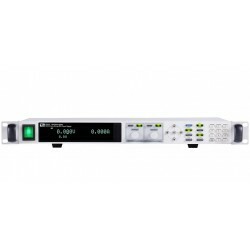 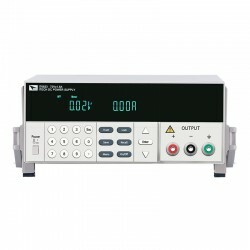 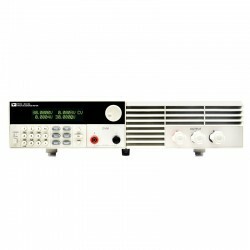 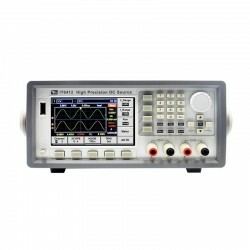 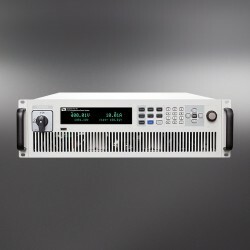 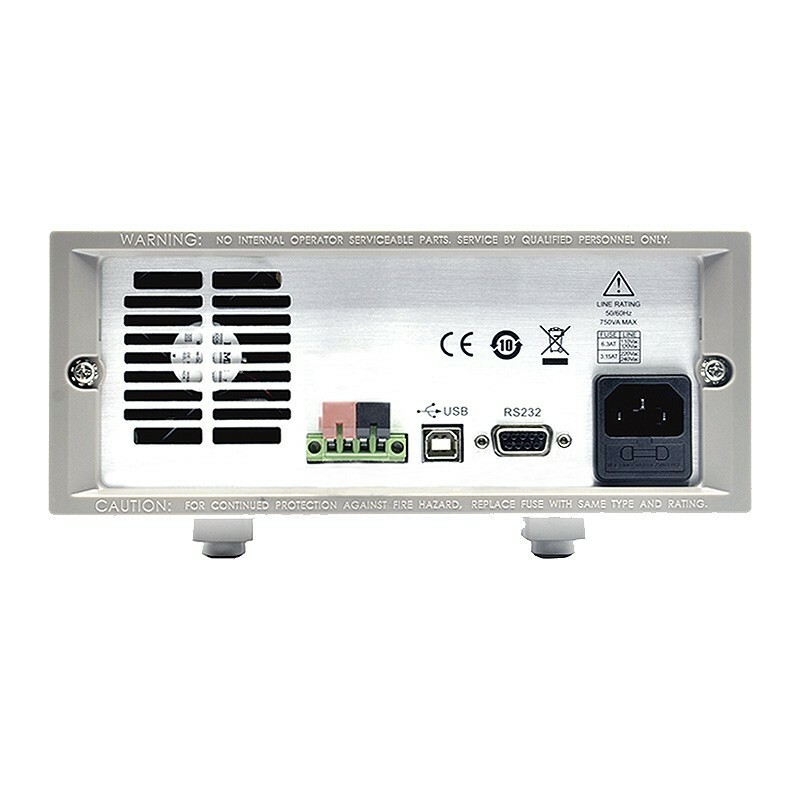 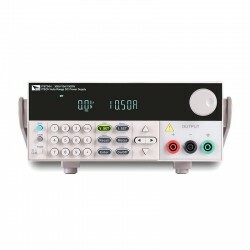 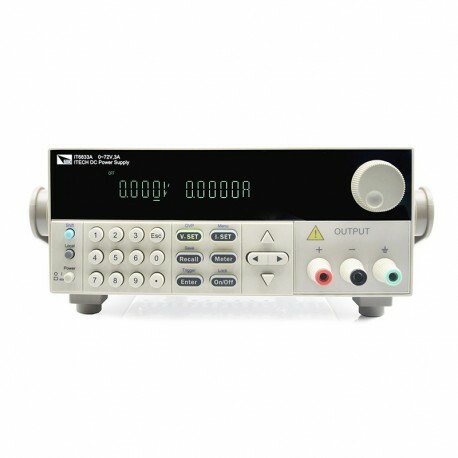 The IT6800A Series single channel Programmable DC Power Supply generates a variety of output change sequences by sequentially operating each single step value and time. 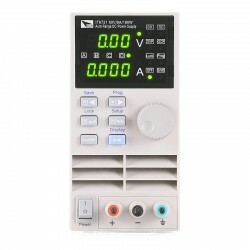 The parameters in the sequence include time units, single-step voltage, single-step current, single-step time, and the next step , looping steps, saving files, and so on. 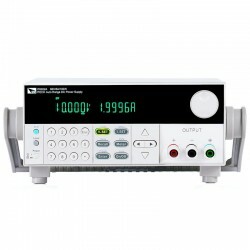 After the sequential operation is completed, when a trigger signal is received, the power is turned on until the sequence operation is completed or another trigger signal is received again. 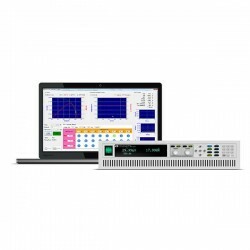 According to application testing requirements,users can edit or modify voltage ¤t value and time with keypads through IT6800A list function.Without software,once the power supply receives the trigger signal,the preset output waveform can output and change automatically.